We run our own kitchen. Meals are cooked by our own cook on the premises. Our wonderful kitchen team source fresh ingredients locally and also use vegetables and fruits grown in our school garden. Throughout the year we have themed lunch days to celebrate and recognise special events. 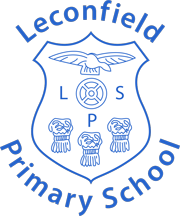 We have enjoyed Bonfire, Christmas, Chinese New Year, Pancake Day, World Book Day, Diwali and Easter themed lunches as well as an outdoor Sports Day picnic. For these special lunches we decorate our tables with candles (battery powered!) and have special music to match our theme. Lunch is served in the hall. We offer a choice of a hot meal or a sandwich option. Children may choose from a range of sandwich fillings (ham, cheese or tuna) and are also offered a baked savoury biscuit snack, fruit, dessert and drink. Vegetables are served with all hot meals. In addition, a salad bar is available every day stocked with a range of fruit, salad and vegetables for children to choose. Bread and yoghurts are also available, all of which provides a nutritious and balanced diet. Menus are sent home each month so children and parents are able to choose the meals they would like. Our meals are extremely popular with children and staff alike so it is essential that completed menus are returned to school promptly to ensure that we are able to provide the correct number of meals. 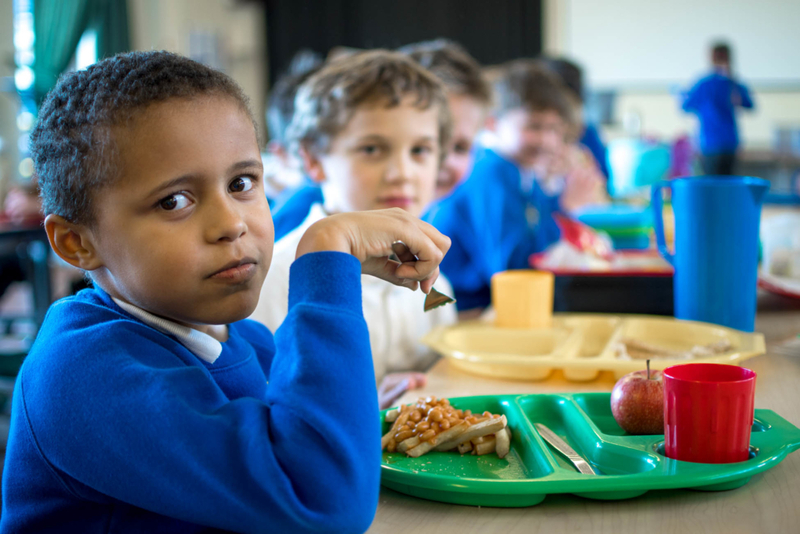 From September 2014 all infant children (children in EYFS, Year 1 and Year 2) have been entitled to a free school meal every day as part of the Government Universal Infant Free School Meal provision. Children in Key Stage 2 pay for their meals. Completed menus should be returned to the school office with the appropriate money. Please contact the school office for current meal prices. Lunch money is collected on Mondays. Please send the money or cheque (payable to ERYC) in a sealed envelope labelled with your child’s name and amount enclosed. If you prefer, children may bring their own packed lunch to school. Children having a packed lunch will eat in the hall with children having a school lunch. In fine weather KS2 children bringing a packed lunch also have the option to eat outside at our picnic area. We promote healthy eating in our school. Please do not send chocolate bars, sweets, glass bottles or fizzy drinks.